One of the few election artifacts we’ve not yet taken a look at are actual campaign issues, partly because we have been analyzing rhetoric the candidates use to avoid direct discussion of those issues, partly because Critical Voter is about using the 2012 election to learn about critical thinking (vs. using critical thinking skills to decide specific political questions). But this week, we stop to do some critical thinking about two voter initiatives on the Massachusetts ballot: one dealing with the legalization of medical marijuana, one dealing with the right of the terminally ill to receive life-ending medications. 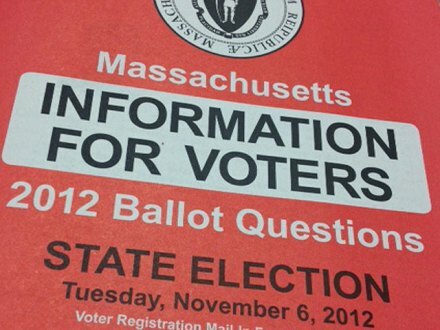 The Massachusetts Voter Information Guide provides arguments for and against each of these questions, and for this week’s show we will be using many of the critical thinking tools we have been studying to take a close look at these arguments. One of these analyses (the one covering so-called “right-to-die” legislation) will be performed by this week’s guest, my son and 8th grader Eli Haber who has been a member of the target audience for (and the first student of ) the Critical Voter lessons you have been listening to over the last several months.